At 148ml (5 oz.) 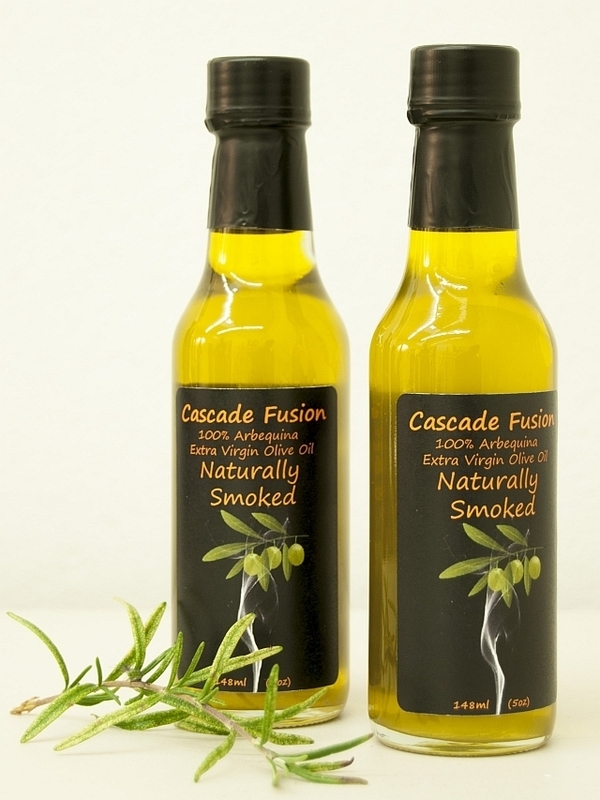 Woozies are our smallest sized bottle of Cascade Fusion smoked olive oil. A perfect introduction to our product. Makes a great stocking stuffer...Also available as a host gift, private labeled for your own event. Contact us for more information.